For interior and exterior container planting. Text: German. 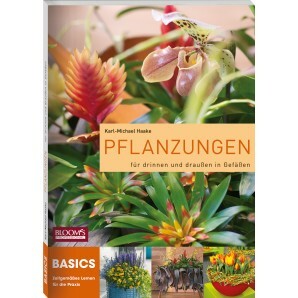 This BASICS manual focuses on floral arrangements planted in containers. All method and design aspects are explained and analysed with a view to planting location.In line with the various situations encountered in practice, different interior as well as outside settings such as balconies, patios and public spaces are included. 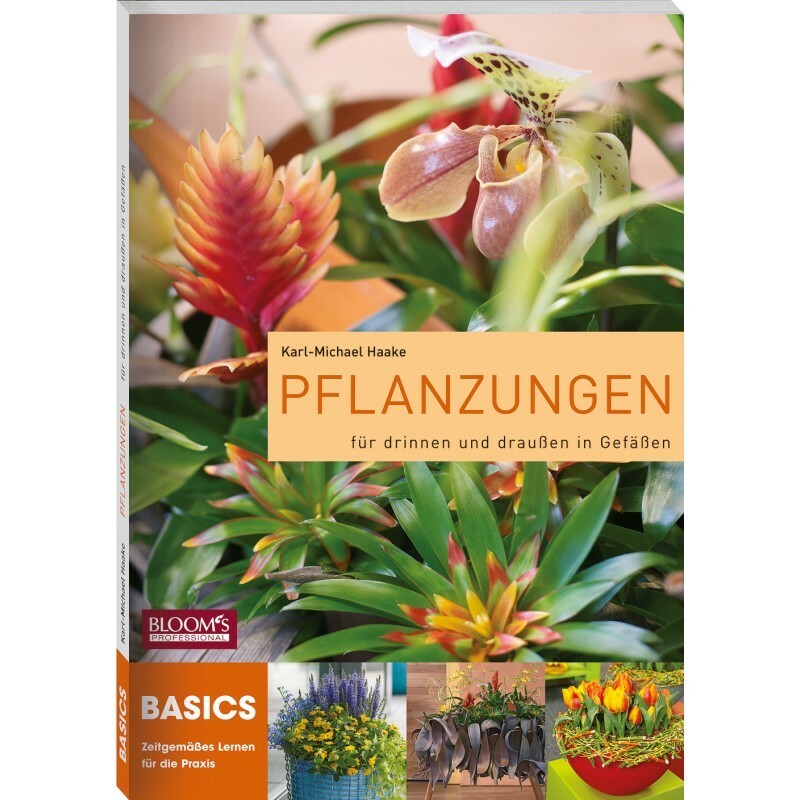 In the main part of the book, a host of imaginative examples covers the wide spectrum of designs suitable for these kinds of arrangements. 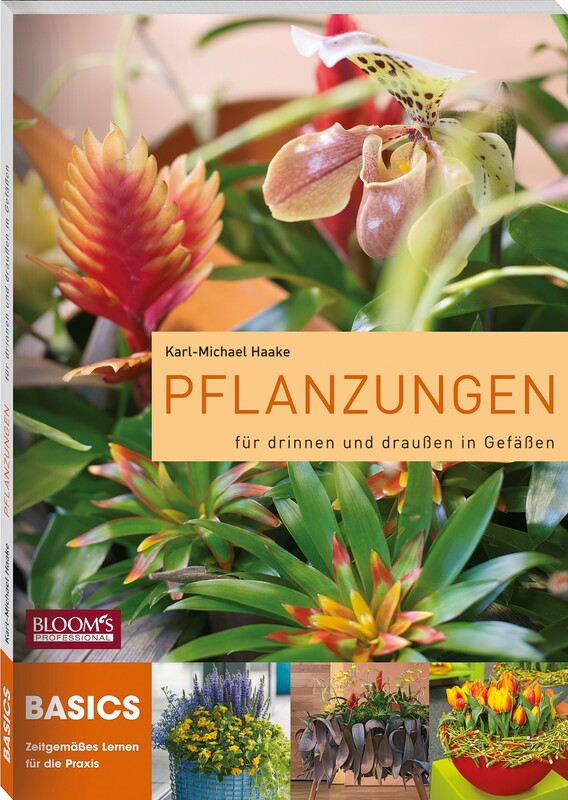 By Karl-Michael Haake, 176 pages, format Din A4, text German, paperback. ISBN: 978-3-939868-31-6.